My name is Mike Sewell. 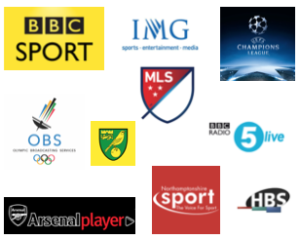 I have a wealth of experience in my specialist field of sports broadcasting, doing both live commentary and presentation at outside broadcasts and studio-based voiceover. I also host events and Q&A sessions with well-known sporting personalities.